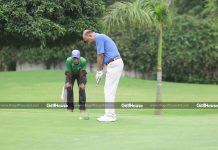 If you do not like cricket but still want to make it big in the sports arena and earn a living from the game, you can become a golfer. The United States of America dominates the world and then there is Europe, Australia, South Africa, Asia and so on. China has developed great infrastructure and it is using golf to improve the tourism sector and in the process, there has been an increase in (the number of) golfers from China. We will, however, have to wait and see how it develops in the subcontinent. China is ahead of India as far as infrastructure is concerned. Also, there are more quality golf courses in China as compared to India but then on the player front, we still have a better presence in the international golf arena. 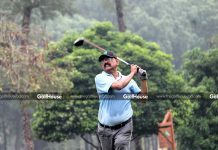 Golf is about hitting shots around a stipulated course by making the least number of strokes shots to complete the course. 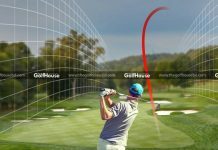 In other words, it is a precision club-and-ball game in which competing golfers attempt to hit the ball into each hole on a golf course with the fewest number of strokes. The golfers use different types of clubs to hit the ball. 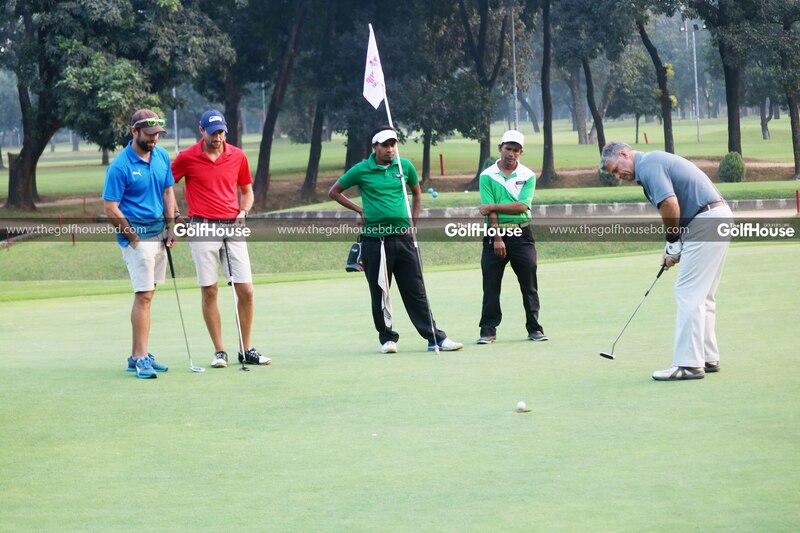 Golf is one of the few ball games that do not require a standardised playing area. The game is, instead, played on ‘courses’, each of which has a unique design. Courses typically consist of nine or 18 holes. 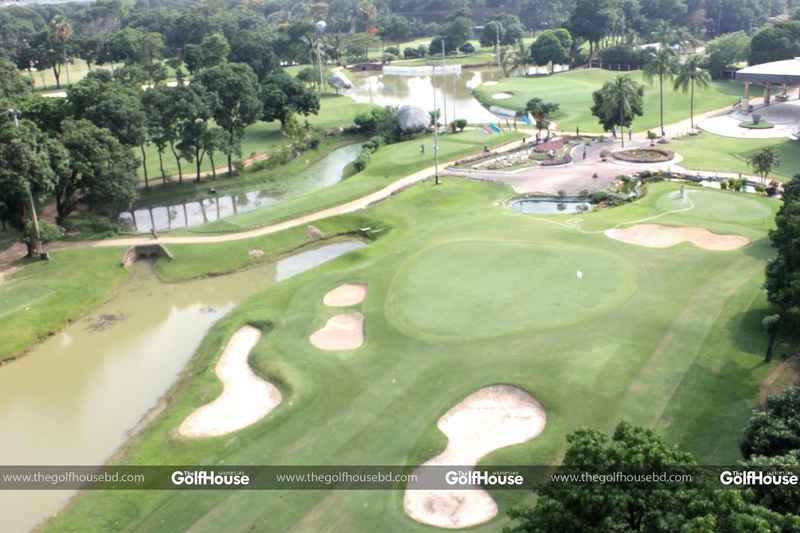 If a course has nine holes, it will have to be played twice through to complete 18 holes. A golfer needs to be dedicated, disciplined, hard working and willing to go that extra mile for his sport. For golf in particular, a strong mind is very essential. It is one of the few sports where you act and don’t react; so mind power takes you a long way. A golfer needs persistence and a steady hand. Becoming a golfer is easy but becoming a pro is an altogether different thing. Amateur golfers play for sport/trophy while pros play for money. •Remaining focused is key and if you lose your concentration you are finished. 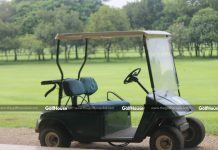 Wishesh from Sehtab Iram Ahmed (Junior Golfer) | TheGolfHouse Celebrating 3rd Anniversary.